Create a unique mineral accessory! Don’t miss out on another chance to celebrate music, and let your creativity shine. 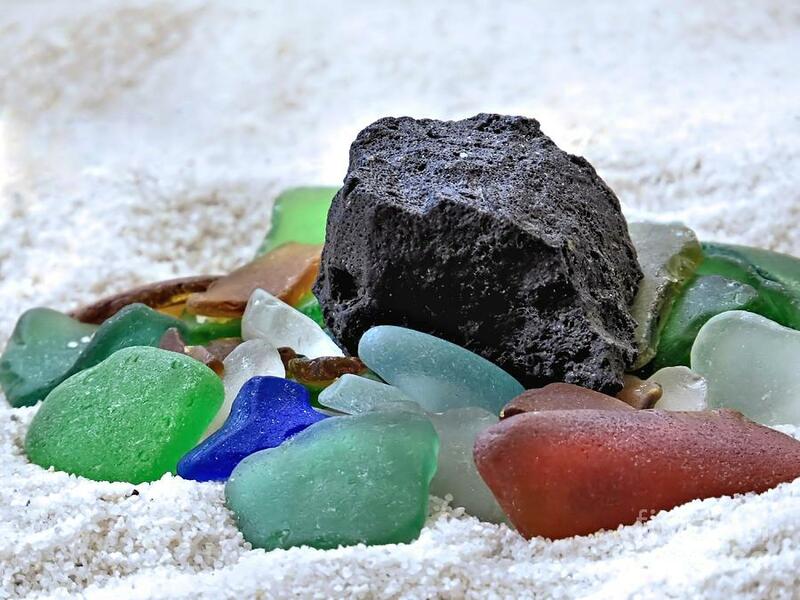 Tweens and teens will have the opportunity to make individualized bracelets and keychains using sea glass, rocks, string, and wire during this simple, introduction to jewelry making.